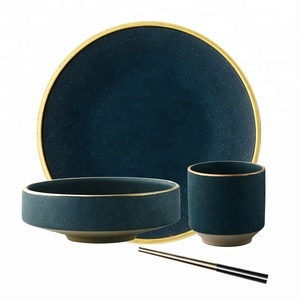 Crafted solely from quality brass , each art piece of the collection is not only striking but also durable. 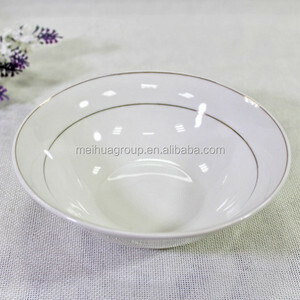 You are welcome to visit our factory to see our manufacturing process and product range and if you ever visit India. -We do have shipping panel and we provide shipping in each and every corner of the world by air and sea as well. Please don't hesitate to call us for any questions about the products, shipping, or any other concern. 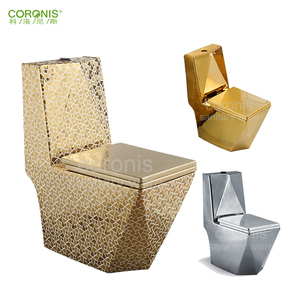 Q-Can you provide Door to Door Service9 A- Yes, we can Send your shipment at your door Steps. 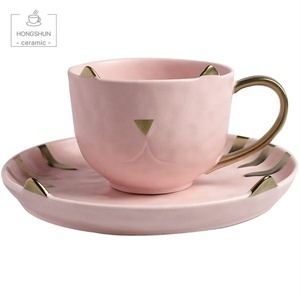 Customer should inform about the defected products within 20 days of delivery. 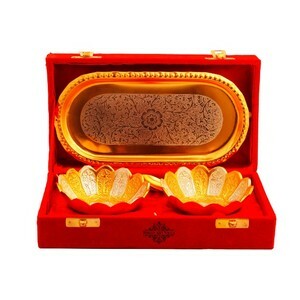 Highlighting the fine and intricate detailing, this serving Brass Set reminds of the exotic vintage art. 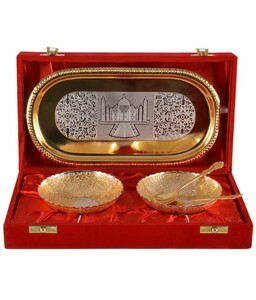 This Item is made using highly pure Brass, which is coated with silver polish. " 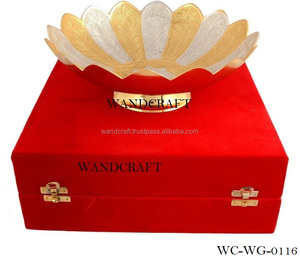 All The items are manufactured by highly experienced workers and in a systematic manner. 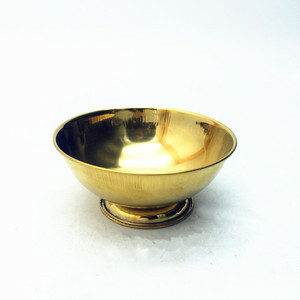 Alibaba.com offers 613 gold plated bowl set products. 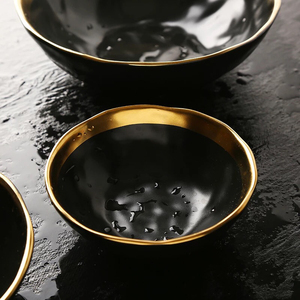 About 32% of these are bowls, 13% are dishes & plates, and 5% are other quartz products. 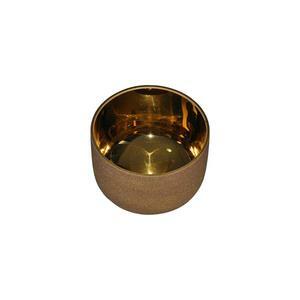 A wide variety of gold plated bowl set options are available to you, such as metal, ceramic, and plastic. 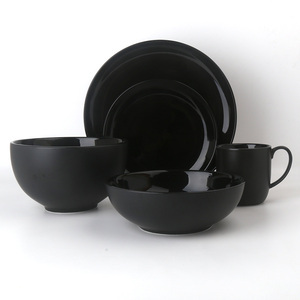 You can also choose from eco-friendly, stocked, and disposable. As well as from fda, ce / eu, and sgs. 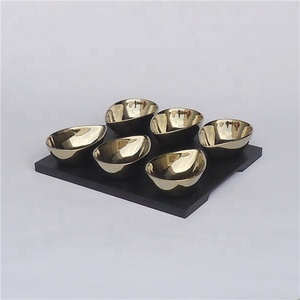 And whether gold plated bowl set is stainless steel, iron, or aluminum. 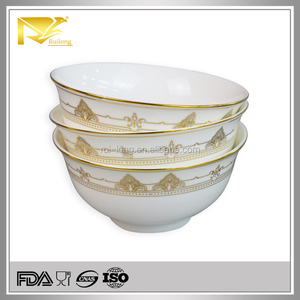 There are 614 gold plated bowl set suppliers, mainly located in Asia. 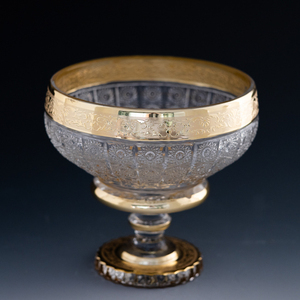 The top supplying countries are India, China (Mainland), and Turkey, which supply 55%, 42%, and 1% of gold plated bowl set respectively. 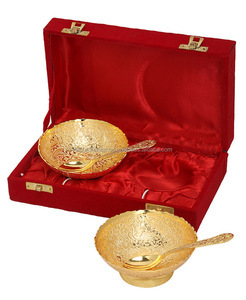 Gold plated bowl set products are most popular in North America, Domestic Market, and Southern Europe. You can ensure product safety by selecting from certified suppliers, including 26 with ISO9001, 11 with Other, and 6 with BSCI certification.